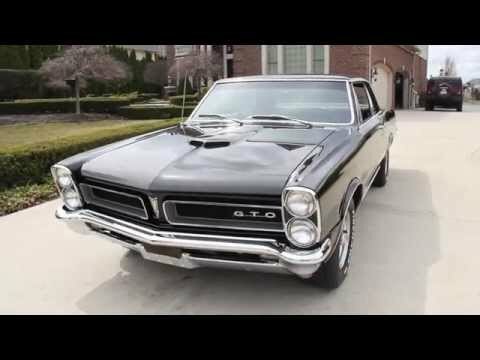 1965 Pontiac GTO Review! Does the GOAT live up to its name? Drifting in the 1966 G.T.O.